Our teaching pros will help place your child in the appropriate program. Please call the club at 419-873-6123 for a free evaluation hitting session. This is our top level class. Top high school varsity players will drill and play for 2 hours each class. Average age is 14-18. Jim Kaser must approve all players for this class. Designed for varsity high school tennis players and high level junior varsity players. Players will drill and play for 1.5-2 hours each class. Average age is 12-18. This class is for younger tournament players. Jim Kaser must approve all players for this class. Average age is 11 to 15. This class is designed for new players between the ages of 12-18. 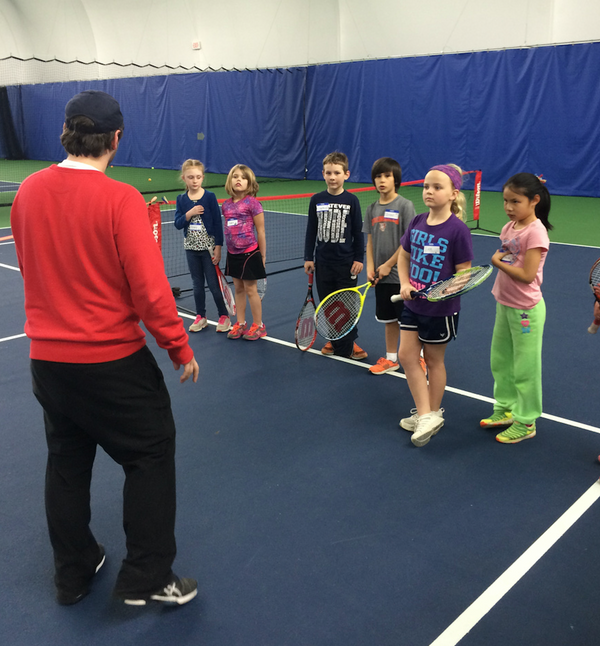 Each class is a combination of instruction, practice and play with emphasis on the fun of tennis. Designed for juniors 8-12 who have basic strokes and experience. Players will drill and play for 1.5 hours each class using green balls. This class is designed for players between the ages of 8-11. This class will be using low compression orange balls and playing on 60' courts. 23-25 inch racquets will be used. Each class will be divided into 2 separate levels. 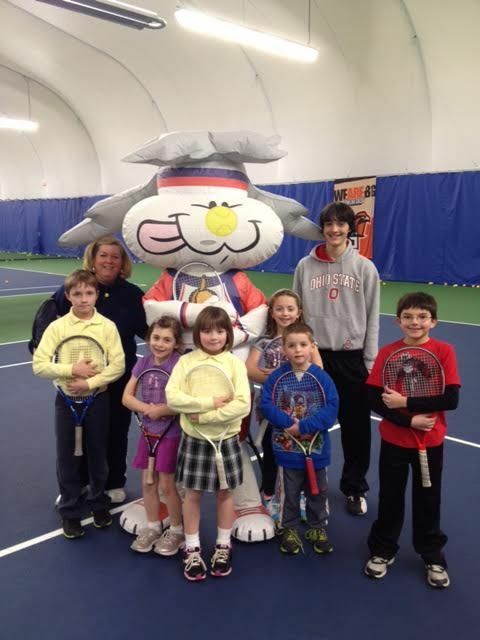 The emphasis in this program is to introduce our youngest players to the basics of tennis while having fun! This class will be using foam balls and playing on 36' courts. 21-23 inch racquets will be used. Average age is 5-9 years old. Each class will be divided into 2 separate levels. 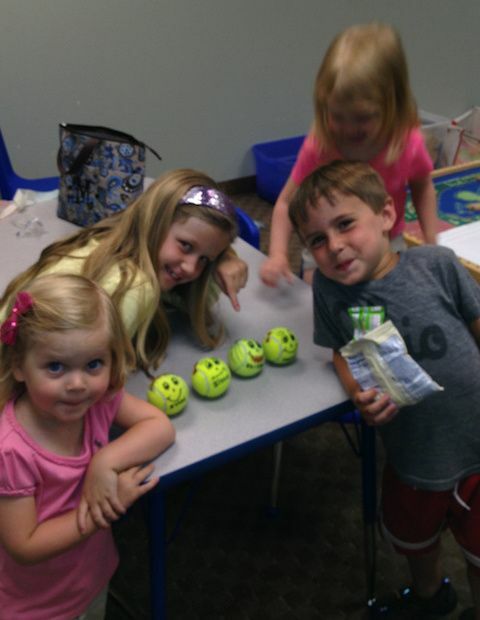 This class is for our youngest of players between the ages of 3-5. Players will use 19-21 inch racquets. The focus will be on fun games that help develop hand/eye coordination. All junior classes will be 5-9 week sessions. You may sign up for 1, 2 or 3 classes a week. This year junior players that are able to get their serves in and keep score can let the front desk or a pro know that they are interested in playing a match. Pros will match up players and set up a singles or doubles match for either Fridays at 4pm or Sundays at 12 noon.